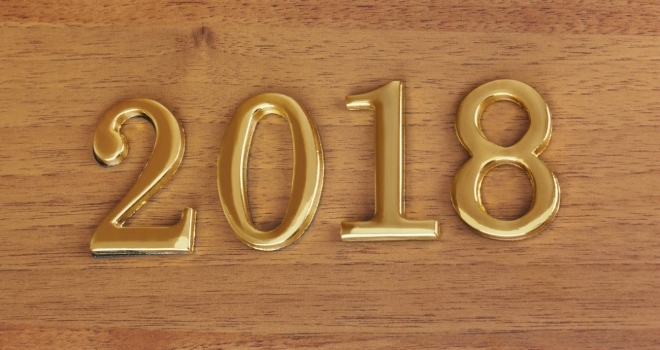 As 2018 draws to a close, Propertymark has analysed its sales and lettings data to reveal trends from the year. According to NAEA Propertymark, over the course of 2018, demand was lower than last year with an average of 324 house buyers registered per branch, compared to 366 on average throughout 2017. Looking back over the last 10 years, it’s up by 31 per cent, from 222 per branch in 2008. The number of properties available to buy hasn’t changed drastically year-on-year, with 38 available per branch throughout 2017 and 39 in 2018, hitting a two-year high with 46 in September. However, supply has dropped significantly over the last ten years, from 89 on average per branch in 2008. The number of sales agreed per branch throughout the year fell in 2018, from nine on average per month in 2017, to eight this year. Historically, this figure has remained fairly consistent, only moving between 12 and seven from 2008 to now. Despite the fact first-time buyers (FTBs) benefitted from stamp duty relief in 2018, the proportion of total sales made to the group fell by one percentage point year-on-year – from 26 per cent on average in 2017 to 25 per cent in 2018. ARLA Propertymark reports that the supply of rental accommodation dropped slightly in 2018, from 189 on average per branch in 2017, to 187 this year. It reached an annual high in October, when letting agents were managing 198 per branch. In line with this, as landlords continued to face legislative change, the number of buy-to-let (BTL) investors selling their properties increased from an average of three in 2017 to four in 2018. In April and May this year, the figure spiked to five per branch – the highest since records began in 2015.